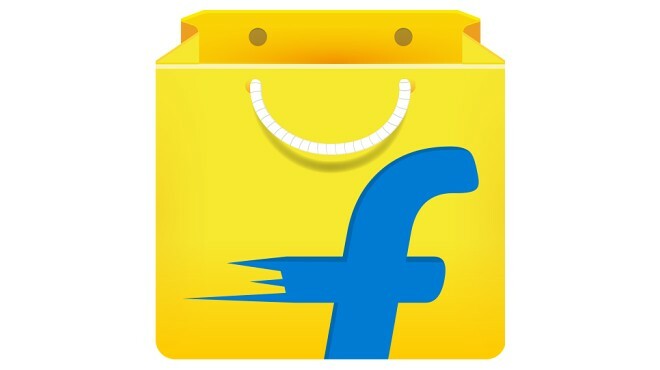 Flipkart, India’s largest online retailer, is reportedly gearing up for a huge business change. The e-tailer is planning to shut down its website altogether and follow an app-only business model. This should happen this September and is sure to stir things up in the country’s online commerce segment. The announcement was made by Punit Soni, the company’s CEO at a staff meeting, so it is pretty much official. As you can imagine, this is a well thought out move and definitely not void of logic. Flipkart has estimated that about 75% of its entire traffic comes from mobile devices, so it doesn’t make much sense to support and invest in a traditional website anymore. The company’s second site Myntra actually already went down the same route in May 2015. The fashion-centric market reported similar numbers prior to the shift – 80 percent of traffic and 70% of purchases were via mobile app. However, it is important to note that Myntra’s website closedown did lead to a 10% decrease in sales. Flipkart plans to counter the decline with new mobile deals and improved functionality, like the recently-launched image search feature. The company also recently acquired AdlQuity – an ad network that it will surely use to boost the liquidity of its service.